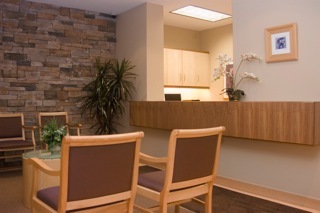 The Harris Plastic Surgery Clinic is a private facility in Burlington that specializes in surgical and non-surgical procedures that enhance the overall appearance of each patient that walks through its doors. From surgical procedures, such as breast augmentation and liposuction to non-surgical procedures such as Botox®, Dr. Harris’ facility is designed to provide comfort and relaxation, while ensuring patient’s receive an exceptional amount of care during their stay at the clinic. With a team of professional staff in its facility, the Harris Plastic Surgery Clinic treats each patient as one of their own, providing the highest level of attention with around-the-clock nursing care. As one of the first clinics to offer sutureless incision closure, the Harris Plastic Surgery Clinic has revolutionized incision care, as this technique minimizes downtime, scarring and discomfort. Although downtime is reduced through this approach, a dedicated amount of care is needed for each patient to ensure they are relaxed and comfortable following their procedures. Nestled in a private setting, the facility provides an environment that is calming, encouraging and supportive. And parking is free too! 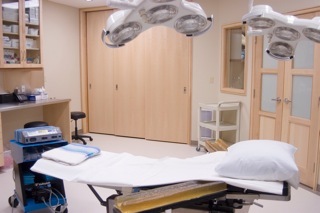 Equipped and accredited to accommodate overnight stays, the Harris Plastic Surgery Clinic performs its procedures under a general and local anesthetic. Those entering the facility will leave feeling invigorated and revitalized, with a refreshed outlook on their appearance.